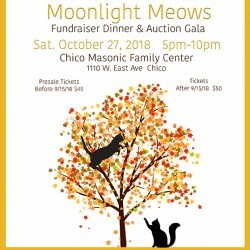 Home / News / Welcome to the Chico Cat Coalition Website! Welcome to the Chico Cat Coalition website! Thank you so much for stopping by! We hope you’ll spend a while getting to know more about us as an organization, what we stand for, and how we make a difference in the lives of hundreds of Chico cats and kittens every year. Start your journey at the About Me page, where you can learn more about what we value as an organization and how we got started. 2017 will mark our 20 year anniversary rescuing cats in the greater Chico area! Next, head on over to our Adopt page, where you will find up­ to­ date images of all our adoptable cats and kittens. 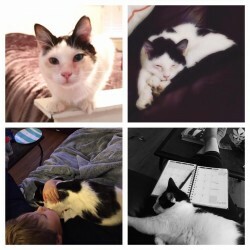 Maybe you’ll find your new furrrever friend! You can find all the information about how to adopt, pricing, and vetting, but if you have more questions, don’t hesitate to send us an email or give us a call! If adopting isn’t something you’re ready for just yet, visit our Volunteer page to consider volunteering! 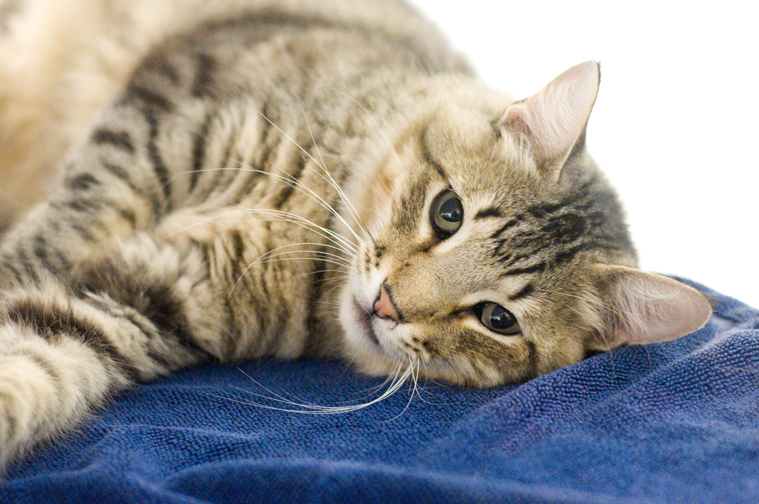 We are always looking for volunteers to help clean the shelter and socialize with the cats. The CCC is 100% volunteer­ run, and we are only as strong as our volunteers! It’s a great way to spend time with the cats and do something amazing for the community. There are many other ways to get involved with the CCC as well: be sure to check out our Foster and Donation pages to learn more about how you can help. Finally, stay up to date with our most recent goings­ on by visiting our Events and Recent Mews page. 1Open Hours at the Chico Cat Coalition!